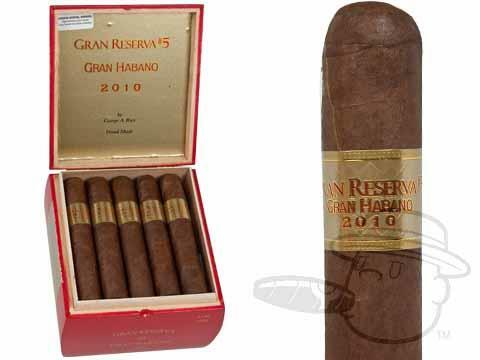 The Gran Habano Gran Reserva #5 2010 was blended by George A. Rico using carefully-aged tobaccos for a rich, smooth, and complex smoke. 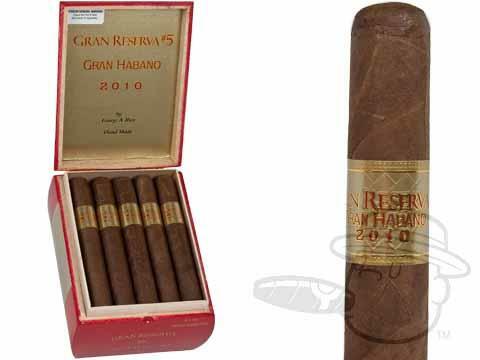 The wrapper is a 2005 Corojo leaf and the binder is a 2005 Habano leaf, both from the Jalapa valley in Nicaragua. 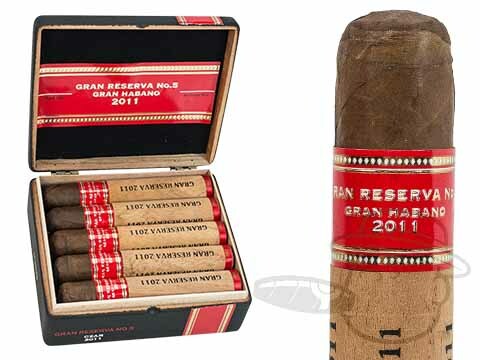 The fillers are a mix of Habano ligero from Jalapa that was picked in 2004 and Habano ligero from Esteli that was harvested in 2003. 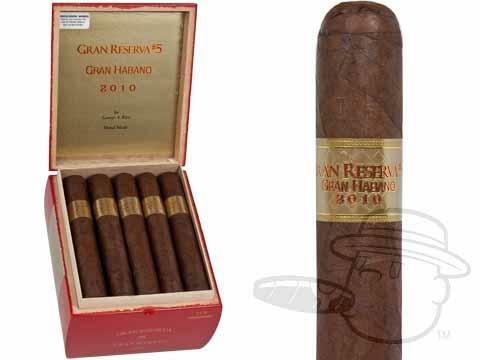 This special blend retains the full body of the Gran Habano #5 while adding a silky new dimension of balance that only patient aging can achieve.